Dubai-based parents have seen the cost of private school fees rise several times over the last few years, but it’s good news for the academic year 2018 to 2019. In a bid to reduce the financial burden on parents, the Dubai Executive Council has approved a decision not to increase private school fees this year. The decision will be put into affect immediately, with all private schools set to be informed of the fee freeze right away. 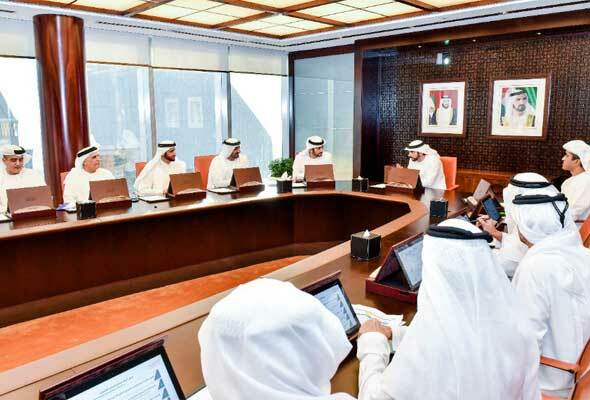 The meeting, chaired by HH Sheikh Hamdan Bin Mohammad bin Rashid Al Maktoum, Crown Prince of Dubai and Chairman of Dubai Executive Council also saw the council make several other changes, aimed at enhancing Dubai’s competitiveness and reducing the cost on businesses. In a series of Tweets early on Thursday morning, Sheikh Hamdan outlined that other decisions made at the meeting saw fees for commercial entities cut in half from 5 per cent to 2.5 per cent, approved waiving the 4 per cent fee for a delay in property registration imposed by the Dubai Land Department, and canceled 19 various fees relating to the aviation industry and landing permits. No further details of which fees or the timeline for implementation have yet been released. The announcements come several weeks after Sheikh Mohammed announced major changes to the UAE visa system, including the introduction of 10 year visas for certain residents.